For many people, what they know about mermaids is what they have seen in popular Walt Disney films like Splash and The Little Mermaid or read in fairy tales. 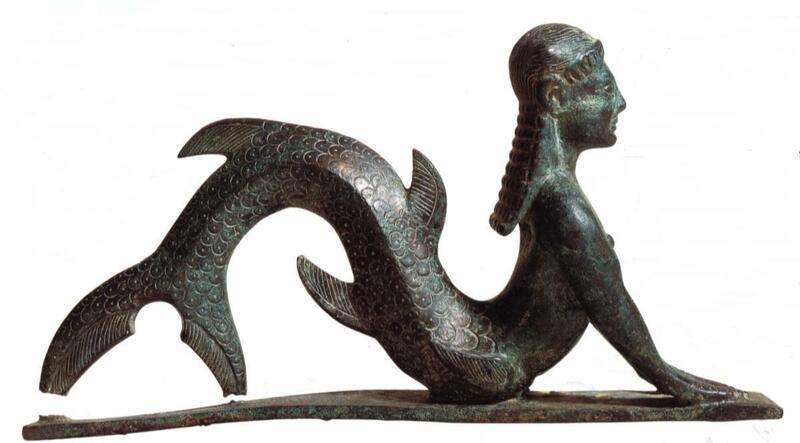 While the academic explanation is that mermaid myths and legends originated from ignorant or drunken sailors who in the past, have incorrectly thought that sea-cows were women with a fish tail. Yet, sea cows only exist in tropical waters, while most mermaid sighting come from European waters where there are no sea-cows. There is a better explanation for Mermaid myths, legends and sightings as I will explain in the following chapters.